Set in the beautiful countryside our client has one of the largest aquifers in Europe. 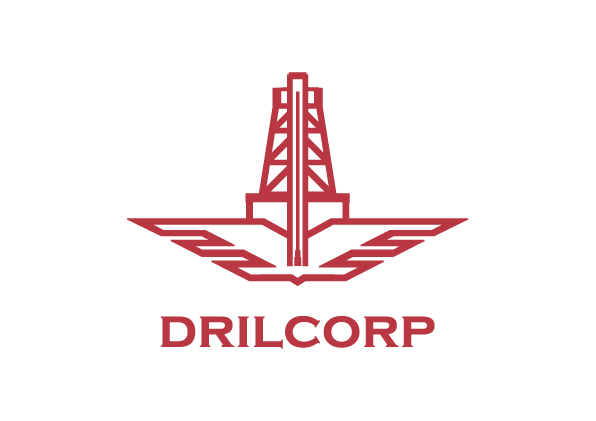 Drilcorp were asked by the client to drill a new production borehole which would provide a new source of bottled water. 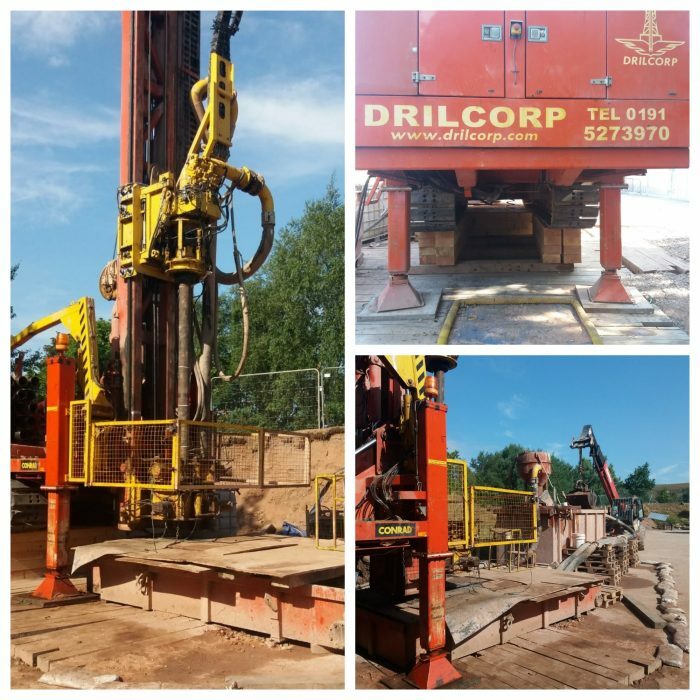 The Conrad HD800 was used on site to drill the production borehole to a depth of 340 metres and 17-22” Diameter. The Conrad is a top drive drilling rig and uses an airlift reverse circulation drilling system. The system circulates water from the well through a series of tanks until the water is clear and all of the solids have been removed through filters. It is then recharged back to the well. A centralised well screen and casing were installed as well as a filter pack and grout as required. A dip tube was installed at 235m down the borehole and a well dosing tube at 330 metres down the annular space between the well and the well screen casing. Once complete a pump test was carried out to the client specification to test the yield of the borehole.